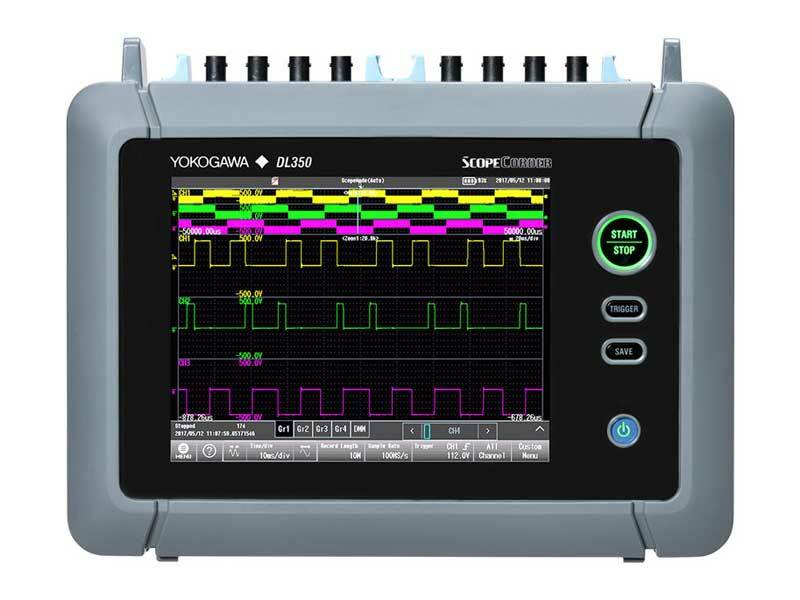 This software supports editing and creation of the zones used for GO/NO-GO determination of DL850 series / DL350. With this software, you can do the following. You can get and display the zones of the setup file saved on the PC and edit the zones. The edited zones can be saved in the setup file. The target is the setup file saved in the DL850 series / DL350. You can connect the PC and the ScopeCorder with USB / Ethernet, get and display the zones of the ScopeCorder series, and edit the zones. The edited zones can be set in the DL850 series / DL350. You can communicate using USB and Ethernet (VXI-11). To use USB interface, USB driver (YKMUSB) or IVI driver (VISA) is required. You can download the dedicated USB driver (YKMUSB) and installation manual from the following URL. 1.01 Nov 22, 2018 New release. Download the GO-NOGO Zone Editor compressed file from this page. Please unpack this compressed file and place all expanded files and folders in the same folder. Run ZoneEditor.exe to launch this software. To uninstall this software, delete the folder containing ZoneEditor.exe.